Superbly versatile round offering excellent long range capability as well as fantastic standard range performance for anything from Fox through to Moose and even Brown Bear. You also have the option of inter changeable barrels on this rifle so even more versatile if need be. 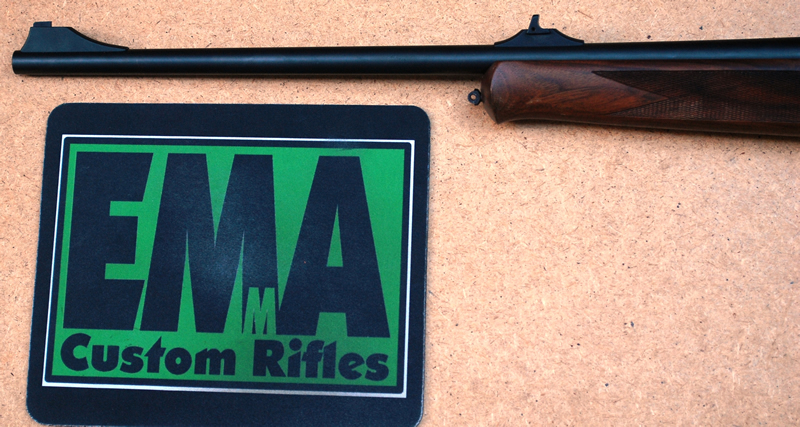 Well figured High Grade Walnut stock the entire rifle is still in 98% condition inside and out. Original open sights still fitted too. Tang safety so easy to shoot from either hand.